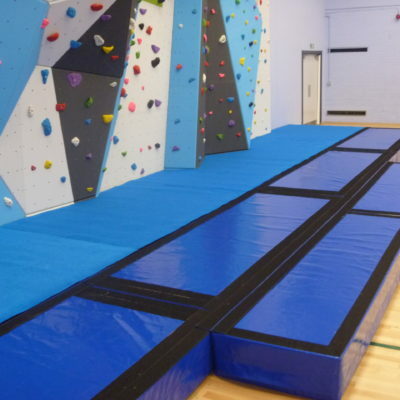 Promat PVC Bouldering Matting - Get your Quote Today! 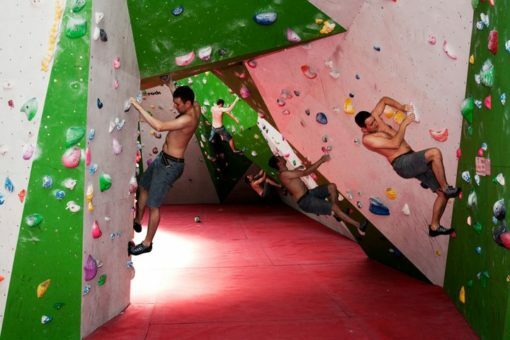 They a good lower cost alternative to Carpet topped bouldering mats as are are made to the exact same construction, but without the carpet top in order to reduce cost. 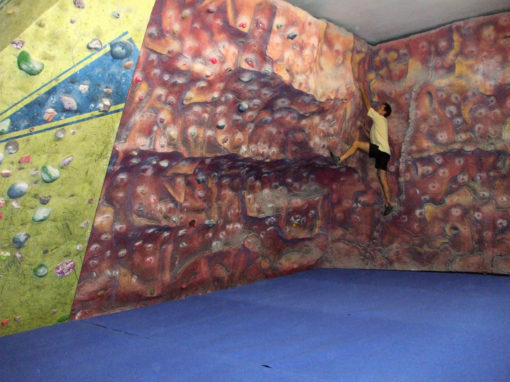 PVC Bouldering Mats offer protection when climbing with ground fall potential. 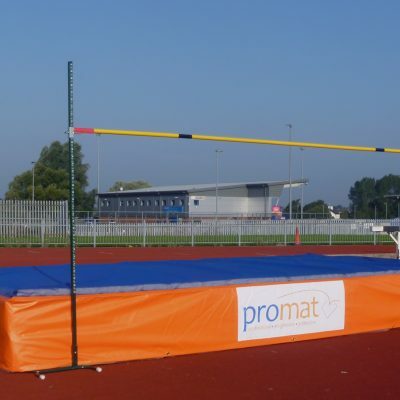 They use a combination of resilient foams to resist the impact of landing, helping to reduce the likelihood of injury. 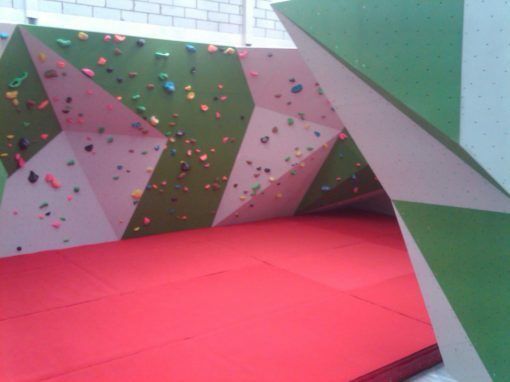 Although below is our standard specification, we can offer custom made bouldering mats to any dimensions in a number of ways to suit your budget/requirements, so please don’t hesitate to contact us. Option to upgrade to a higher specification of foam (33kg/m3) for improved longevity. 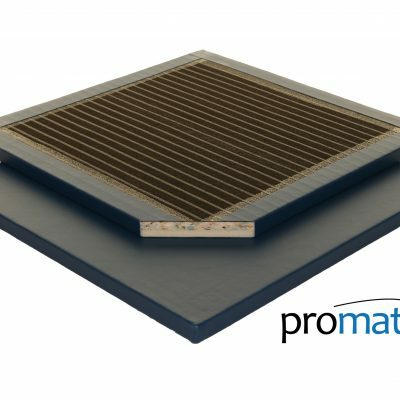 Mat Joints: Mats will join together by means 220mm Hook & Loop joining strips which attach to Hook & Loop on the mats. All foams are fire retardant to BS5852 Part 2 Ignition source 5 .